Windows 10 is going to be the last major revision of the operating system. Jerry Nixon, a Microsoft development executive, said in a conference speech this week that Windows 10 would be the “last version” of the dominant desktop software. 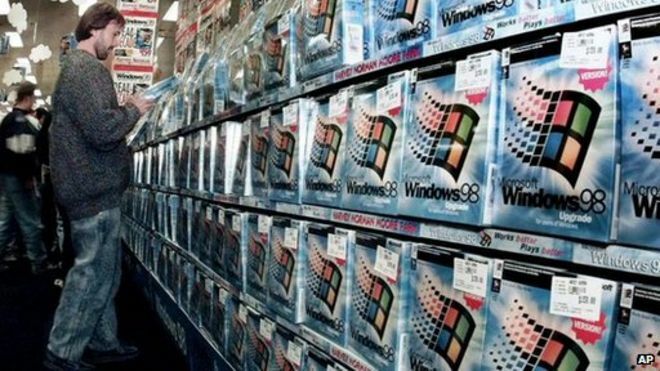 His comments were echoed by Microsoft which said it would update Windows in future in an “ongoing manner”. Instead of new stand-alone versions, Windows 10 would be improved in regular installments, the firm said. “Windows will be delivered as a service bringing new innovations and updates in an ongoing manner,”.